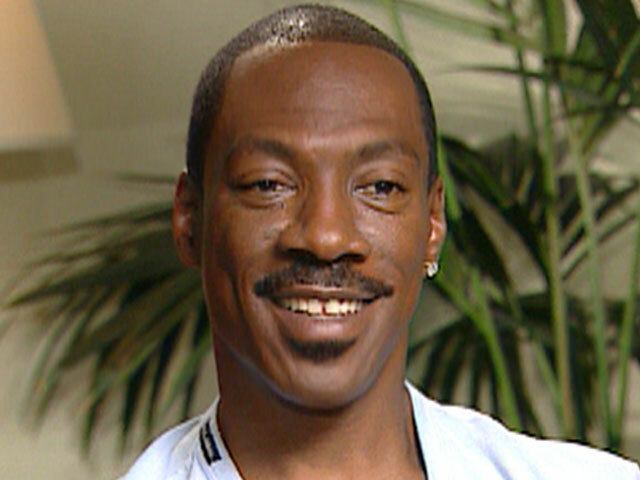 Eddie Murphy looks set to take the role of Marion Barry in Spike Lees’ development of the biopic of the controversial Washington Mayor. The project is being backed by HBO Films and is to have John Ridley on board for the script writing, he was involved on projects such as Three Kings and Red Tails. This role would see Murphy taking a departure from his usual affable, comic roles and would see him tackling a more demanding and intense role. No word on the direction that the script may take yet but it is reported that it could use the 1994 book “Dream City” written by Washington journalists Harry Jaffe and Tom Sherwood as one of the sources. Marion Barry served as mayor for Washington between 1979and 1991 and the later between 1995 and 1999, a controversial character, he was convicted after being videotaped smoking crack cocaine and served a 6 month jail term. For Murphy, fresh from his announcement that he is stepping down from hosting the Oscars ceremony this could be what he would hope to propel him for a nomination in the future. This could be an interesting project if it takes off the ground, there was a previous attempt involving HBO years earlier with Jamie Foxx mooted for the role.